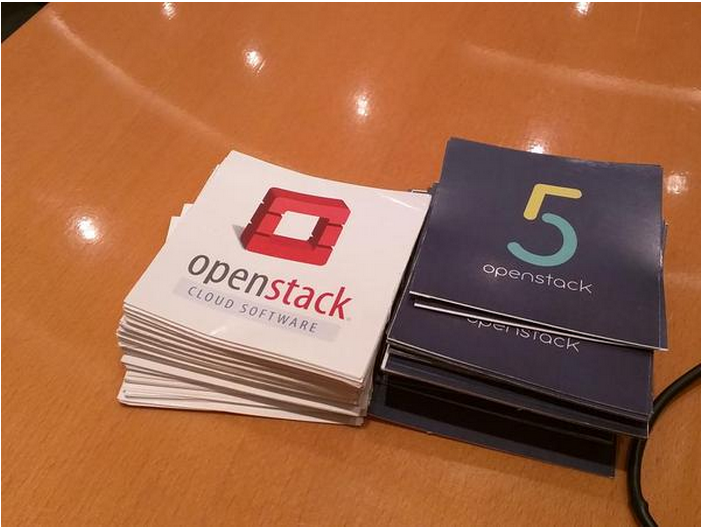 Posted byAtul	 July 13, 2015 July 13, 2015 Leave a comment on OpenStack 5th Birthday celebration Bangalore India. 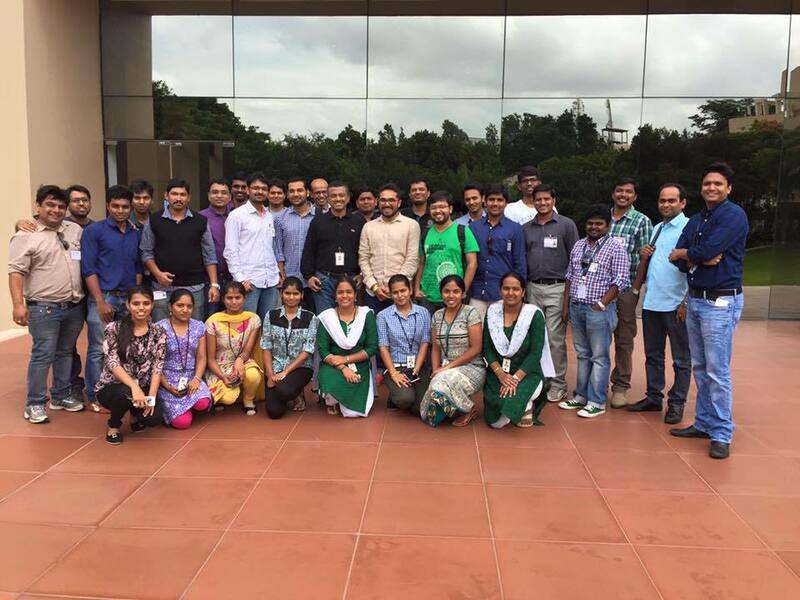 OpenStack itself has come a long way and the birthday celebrations witnessed over 40 enthusiastic participants. We spent most of the time discussing Openstack while answering intriguing questions about the project the development and the overall ecosystem. It was good to see creative upstream contributors talking to the newer developers, sharing their experiences and advices alike. We wound off the event with cake cutting followed by a pizza party. I hope the OpenStack journey continues to progress, flourish and grow as we continue to celebrate more birthdays in the upcoming years with newer upstream contributors and more users.